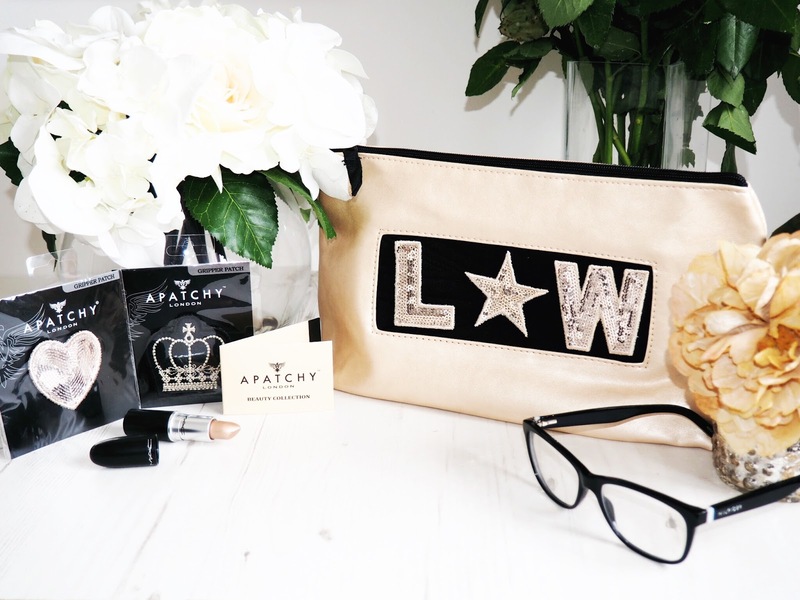 Why wouldn’t a girl want a luxury and stylish make-up bag? If you spend as much as I do on make-up, then you want it’s daily home to be just as gorgeous as the products it houses. And the most gorgeous ones I’ve found are from Apatchy. 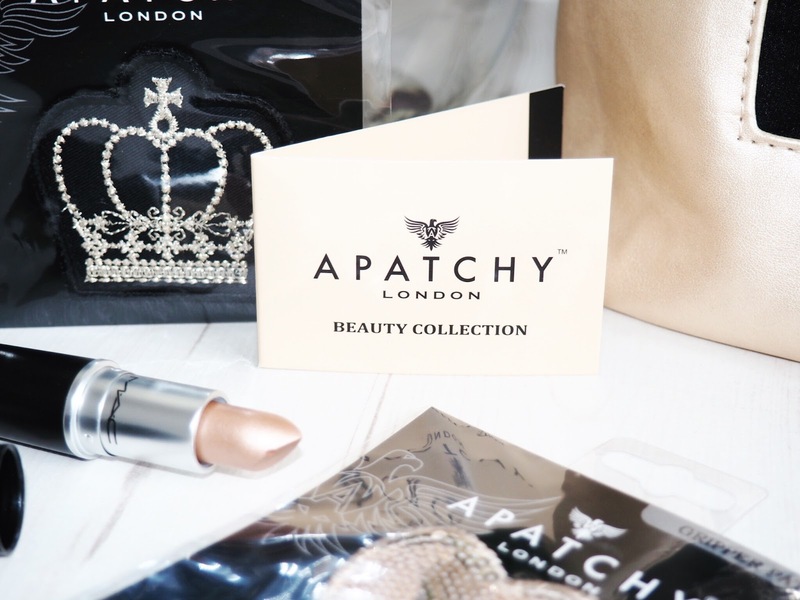 From the arrival of my Apatchy goodies, to the products themselves, I’ve been blown away with how great everything is…which is why I wanted to share it with you all. 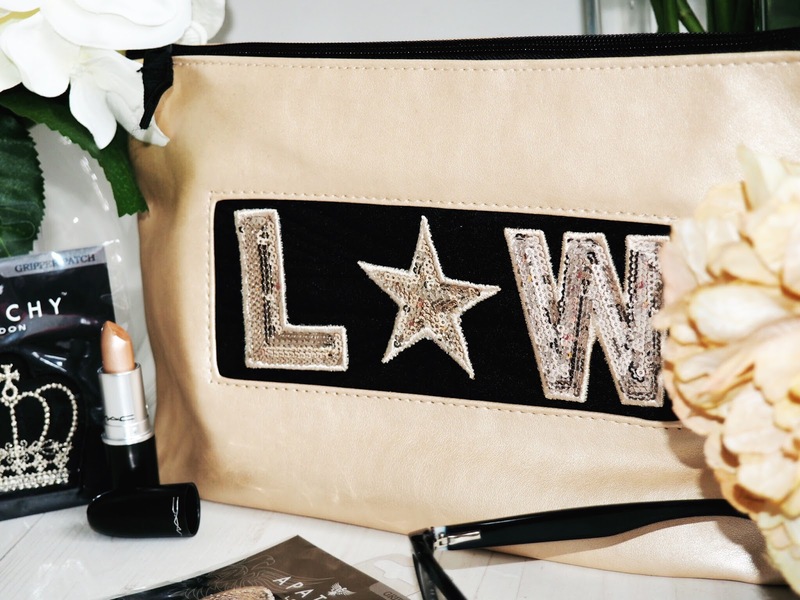 Fellow make-up lovers unite: you need these bags in your life! 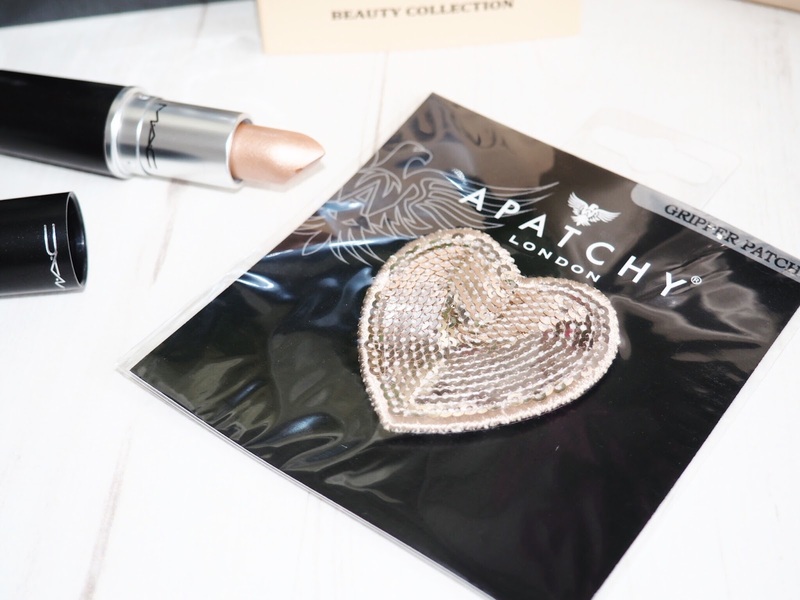 So Apatchy sell bags with a twist – and I’m not just talking about make-up bags here. They do sports bags, pencil cases, wash bags, day bags… if there’s a need for a bag, then Apatchy do it. The nifty thing about their bags is that they are all fully unique to you because you customise them. 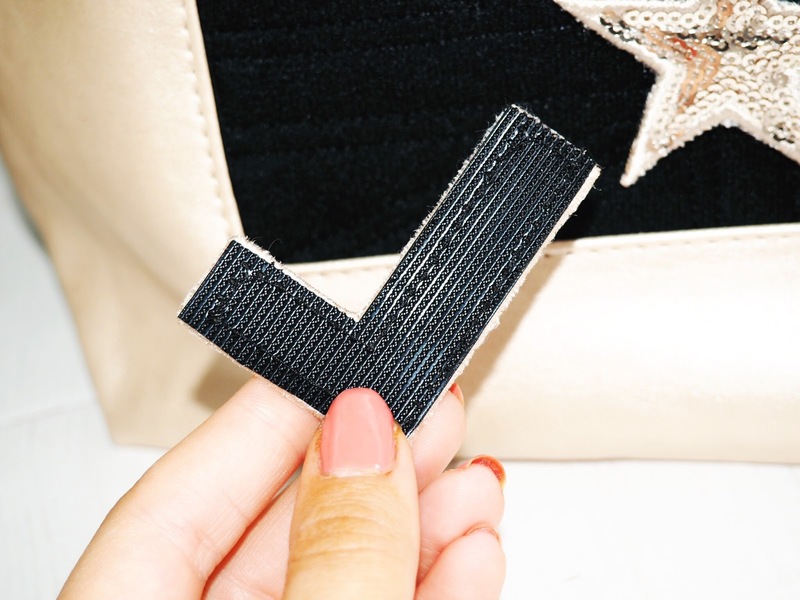 Not only do you customise them, but you can mix-up your personalisation whenever you like because the Apatchy bags come with a frame on the front of the bags where you apply – get this – personalised letters and symbols. Their choice of personalised patches is huge. There’s obviously the whole alphabet – so you can have your initials or something similar on the front. They have the alphabet in a range of fabrics and styles too – so there’s something for all tastes. But there’s also hearts, stars and many more. There’s sequin patches for the girls and sports patches for the boys. There’s flags, animals, girlie shapes and lots of other fun things to pick from. Which means you can mix and match your patches every day if you want to. 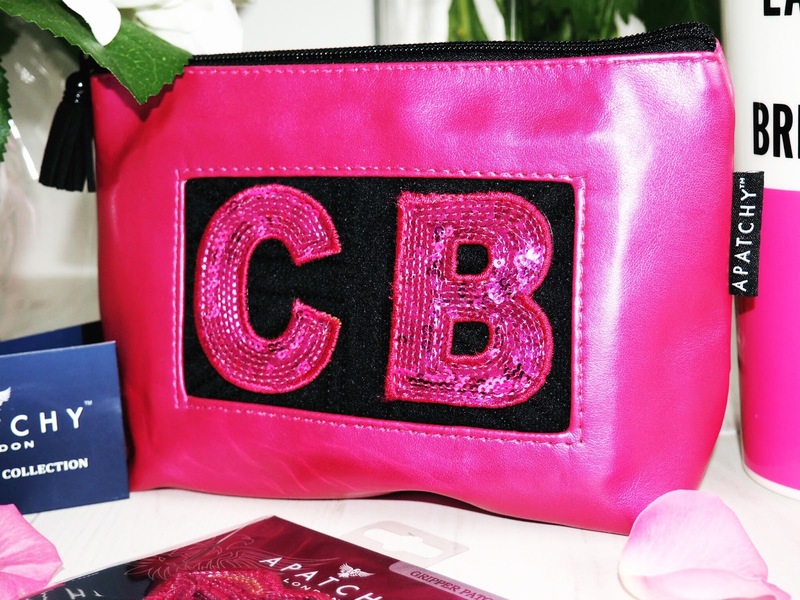 Ever the girlie girl, I went for the hot pink Cosmetic Pouch and picked some matching pink sequin patches with a ‘C’ and a ‘B’ for my initials. I also couldn’t resist a pair of matching pink sequin lips too – because the majority of my daily make-up consists of lip products! The bag is the perfect size for the everyday make-up essentials. There’s enough space for everything I need and it’s such a girlie colour that I love taking it out of my bag when I nip to touch up my make-up. I’ve had so many people ask me where it’s from too – nothing sparks interest more than something that’s personalised. 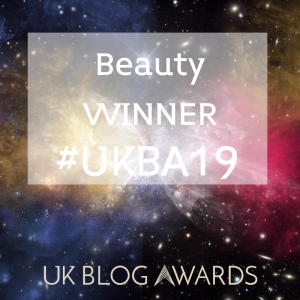 The Cosmetic Pouch is only £15 and it comes with two alphabet patches of your choice too – so it’s a great price and something I intend to buy as a gift for friends this year too. I also got the Large Wash Bag. With my New York trip coming up, I was in need of a brand new wash bag to take all my toiletries in. This is perfect and just so pretty! It’s a champagne colour and I am totally in love with it! You get two free letter patches with it for £22 – but naturally I picked a few extras, because I am such a sucker for cute things like this. I also picked the matching sequin heart and stitched crown, as well as the sequin star. The Wash Bag has space for 3 patches, so for my letters I picked ‘L’ and ‘W’ for Lady Writes. So Lady Writes officially has merchandise now…kinda! Both bags comes with a small pocket inside and they’re sponge proof. Meaning when I’ve had the odd spillage, they’ve been fine to wipe clean. For the price, these bags add some much needed luxury to an area of my make-up and skincare life that I’ve previously neglected. 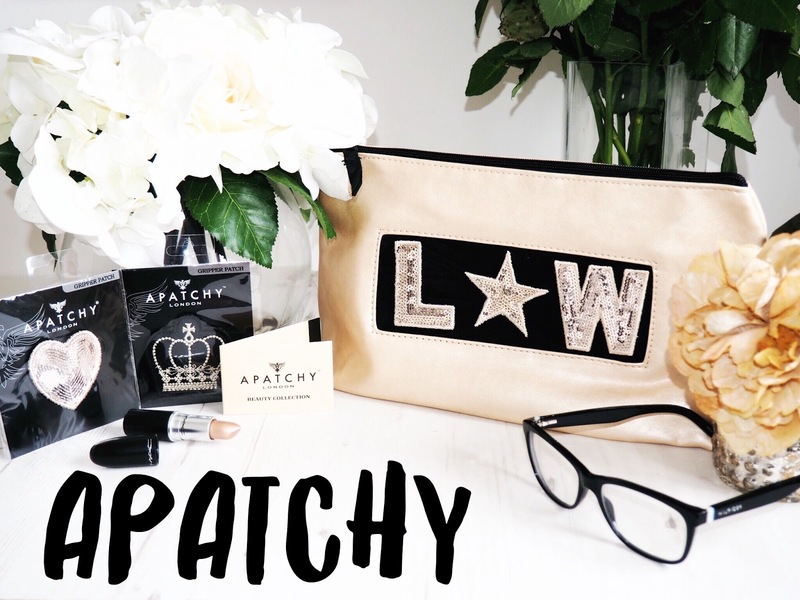 And the seriously cute way that you can mix and match the patches means I’m in love with the Apatchy products. When you do treat yourself, I recommend choosing to have your goodies gift wrapped – the box is amazing and the wrapping is top notch – it made the whole experience of my goodies arriving, really lovely. I never thought I could swoon this much over practical bags – but Apatchy have literally stolen my heart. 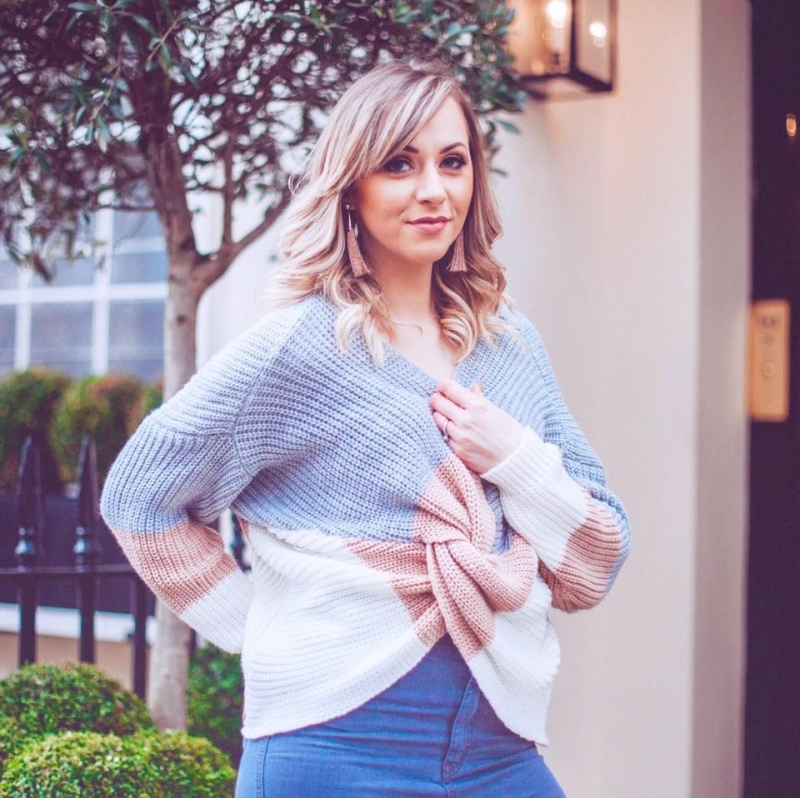 Check out their full range here. What colours and patches would you pick?